Jimmy John’s makes Freaky Fast sandwiches using the freshest ingredients. All-natural meats and fresh veggies are hand-sliced daily, and homemade bread is baked all day, every day, so it’s always served to you fresh. 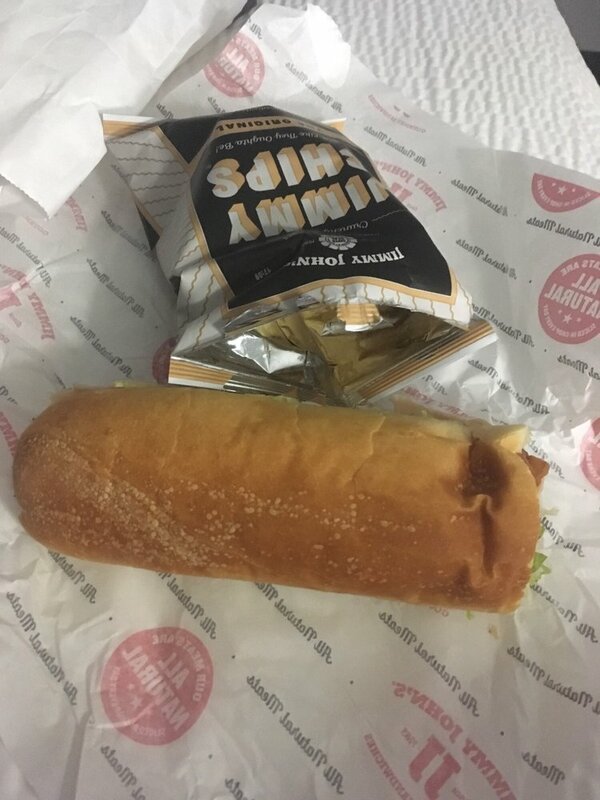 Jimmy John’s offers delivery and catering for any occasion. Call or order online today!